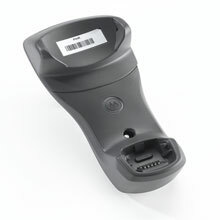 Motorola - MT2000 Single Slot Bluetooth Cradle. Requires power supply and line cord. The Motorola STB2078-C10007WR is also known as SYM-STB2078C10007R	or STB2078C10007WR	.